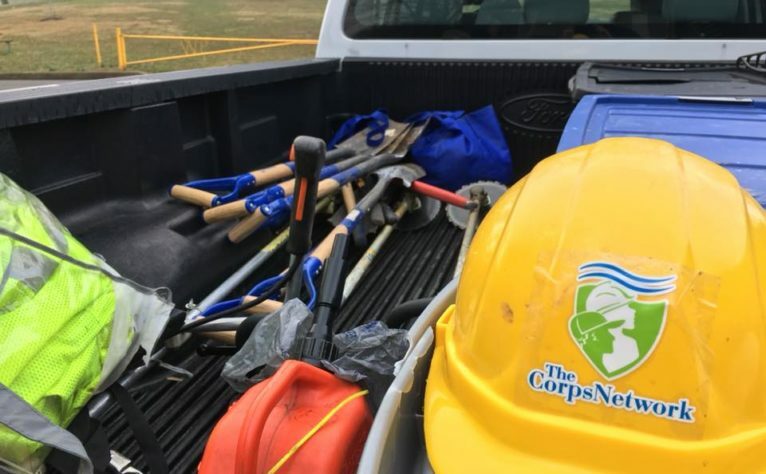 Corps are locally-based organizations that engage young adults and post-9/11 veterans in service addressing recreation, conservation, disaster response, and community needs. Through a defined term of service, Corps participants – or “Corpsmembers” – gain work experience and develop in-demand skills. 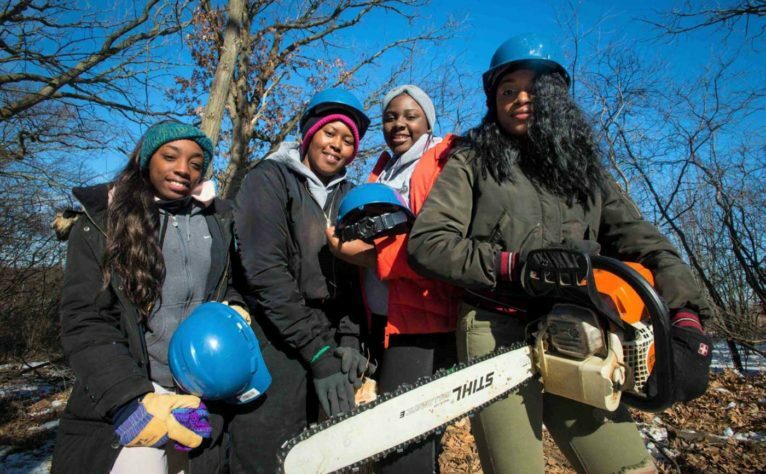 Founded in 1985, The Corps Network is the National Association of Service and Conservation Corps. 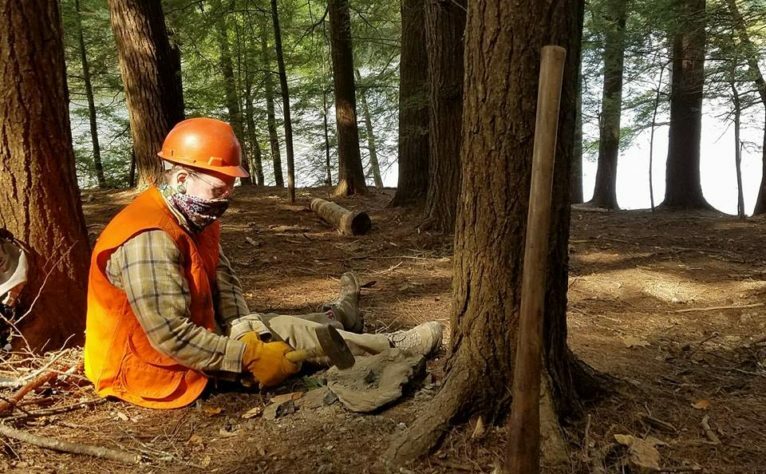 Our 130 Corps across the country provide young adults and veterans the opportunity to serve our country through projects on public lands and in rural and urban communities. The Corps Network supports Corps by advocating on their behalf, providing access to funding and projects, and offering expertise in Corps operations and programming. 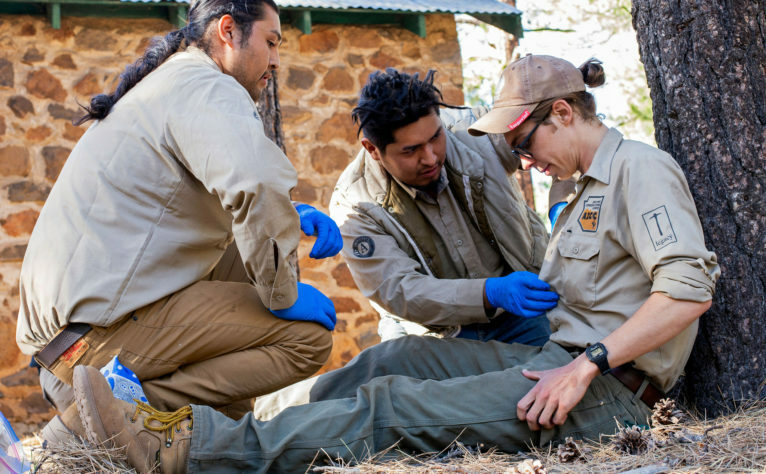 The Corps Network Health Plan is an Affordable Care Act and Minimum Essential Coverage compliant health insurance plan geared towards AmeriCorps members. Learn more. The Corps Network is a 501 (c)(3). The programs, services, and advocacy we coordinate would not be possible without the contributions of businesses, foundations, government agencies, and individuals. 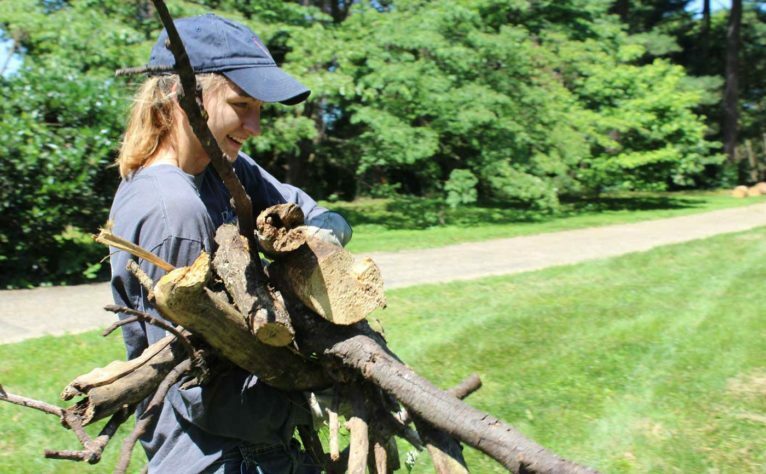 The Corps Network hosts two annual events in Washington, DC: our National Conference (February) and the Great Outdoors Day of Service (June). Click below to learn about our 2019 Day of Service, happening 6/14/19. Among other benefits, Member organizations of The Corps Network have access to resources, grant information, and the ability to post positions on our Jobs at Corps page. Access the Member Portal. Learn what Corpsmembers and Corps alums are up to. This page features blogs, photos and other original content submitted by Corps staff, as well as young adults and veterans serving in Corps across the country.